Dating in London might be easy for some women, but not for me. The guys Iâ€™ve dated have ranged from farters to addicts, from liars to slobs, from cheapskates to conspiracy theorists. 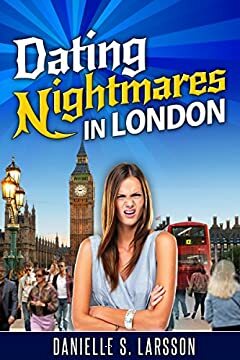 This ebook contains ten hilarious and horrific little stories about the nightmarish dates Iâ€™ve had as a woman in her late 20s searching for love in London. The next time you go on a bad date, rest assured that someone out there had a worse oneâ€”and that someone was me!